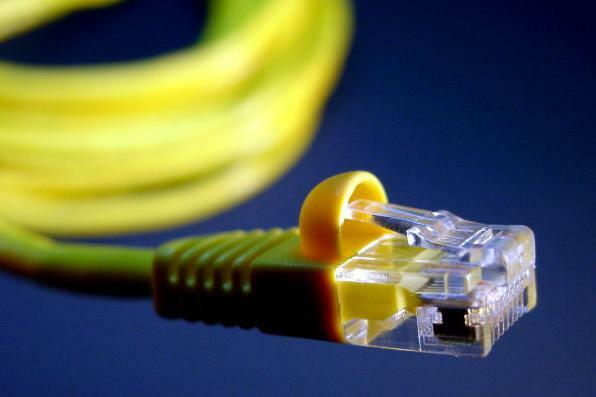 Are Naked ADSL plans good value? Naked ADSL plans do not incur a line rental fee, which means you can save up to $27.95 per month. Additionally, ISPs offer different data quotas to traditional ADSL2+ broadband plans and often provide better value, particularly once you take the total cost of a broadband plan and line rental into account. However, some ISPs also count uploads toward the data quota on Naked ADSL plans, which can effectively halve the data allowance for heavy uploaders. Will I still be able to make telephone calls? Naked ADSL works over an existing telephone line that does not have an active service or a phone number attached. This means that any home telephone connected directly to the telephone line will not receive a dial tone and will be unable to function. However, the voice over Internet protocol (VoIP) allows users to make telephone calls over an Internet connection, using computer accessories or traditional phones. Many ISPs offer this as an additional service, with a set number of usable minutes per month. In order to use your existing home telephone, you must purchase an analog telephone adapter (ATA) from your ISP or a retail store. This will allow you to plug your telephone into the Internet router.